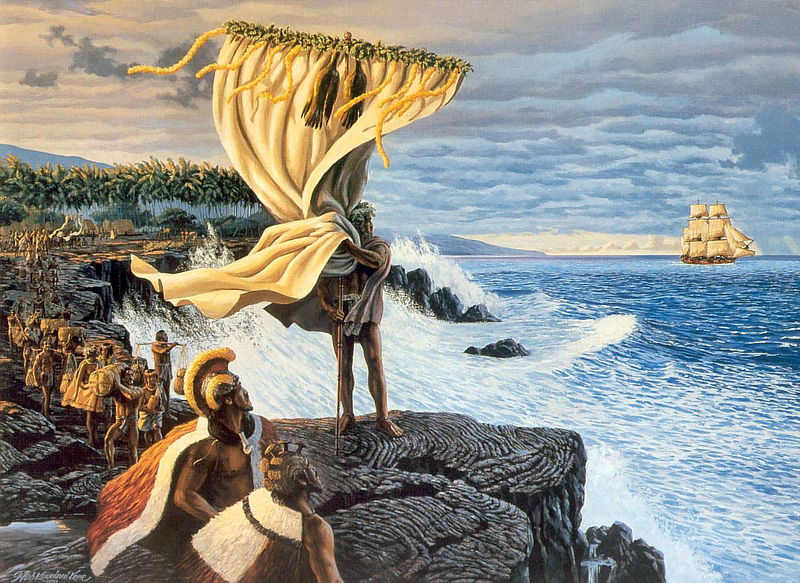 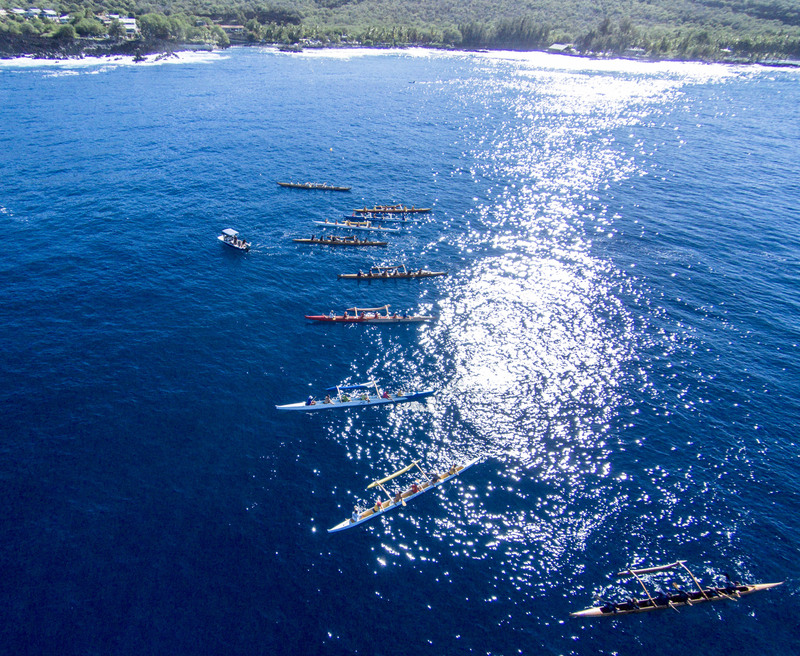 Miloliʻi win double GOLD at Kamehameha Day regatta! 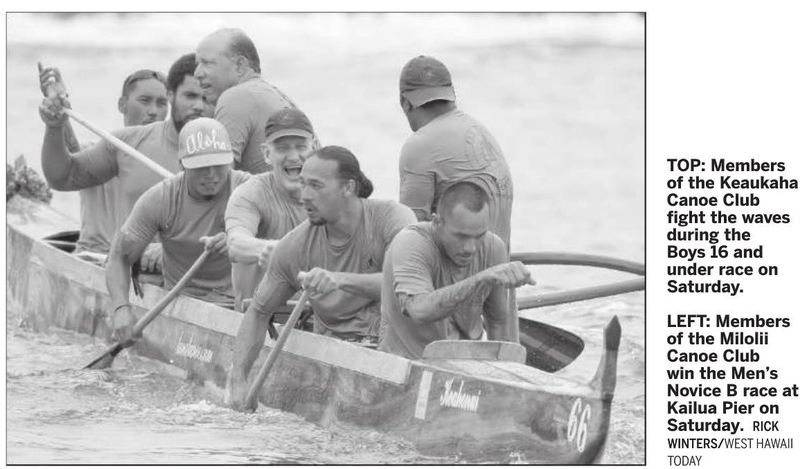 Miloliʻi kāne win 1st GOLD in 81 years!! 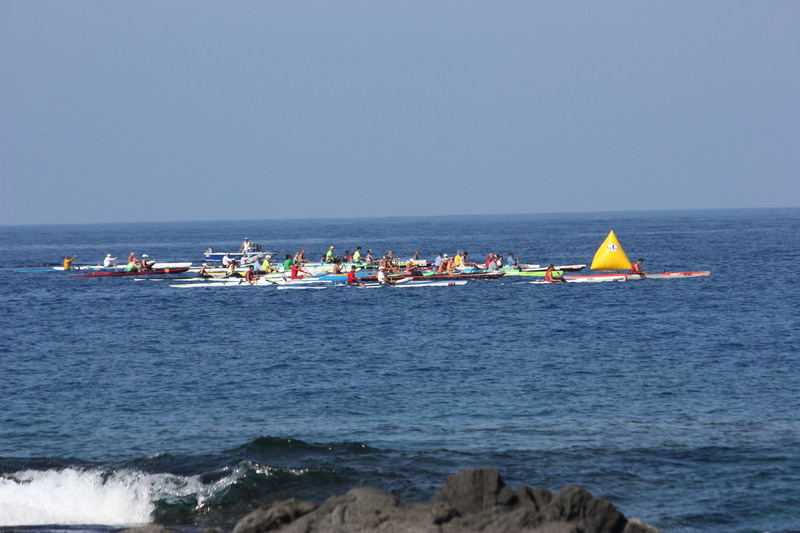 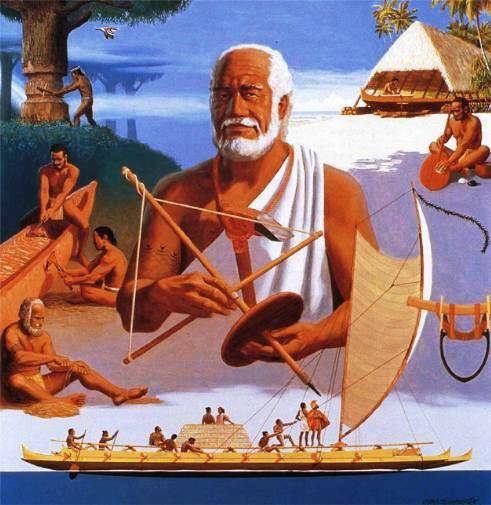 The 2014 Miloliʻi Fall Ocean Festival will be held Saturday November 15th 2014 in Miloliʻi Bay Competition will be in OC6, OC1, OC2 and Stand Up Paddle Board For more information please contact us at paaponoinc@gmail.com or see the information below. 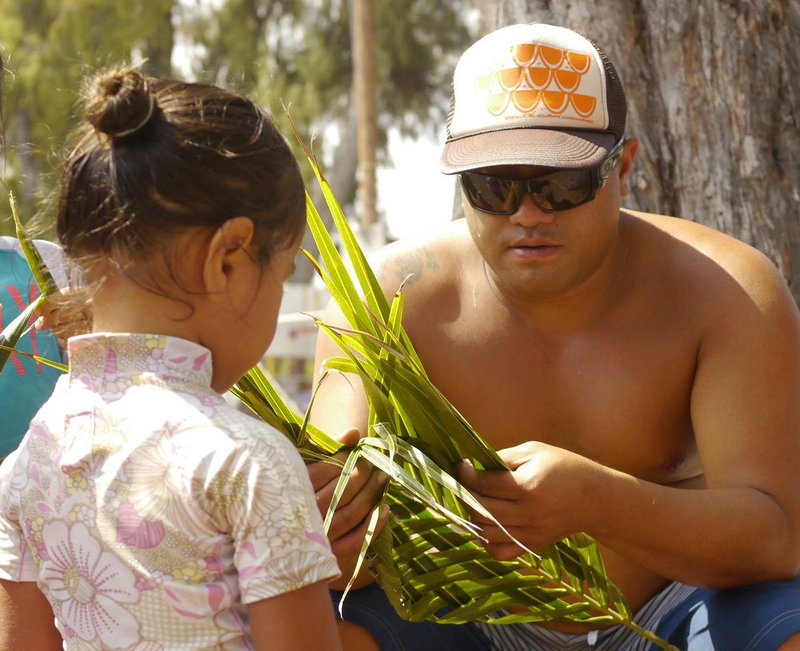 Help support the community of Miloli‘i by shopping in our store.